and think what the hell am I going to make. Better yet, what can I make that won’t require a million other ingredients to make a meal and cause me to have even more left over in the fridge?? Now you know there are some assumptions made with my recipes, you’ve got olive oil, garlic, spices maybe even lemon in the kitchen already, some staples. Looking at the above list all that’s missing is a protein. 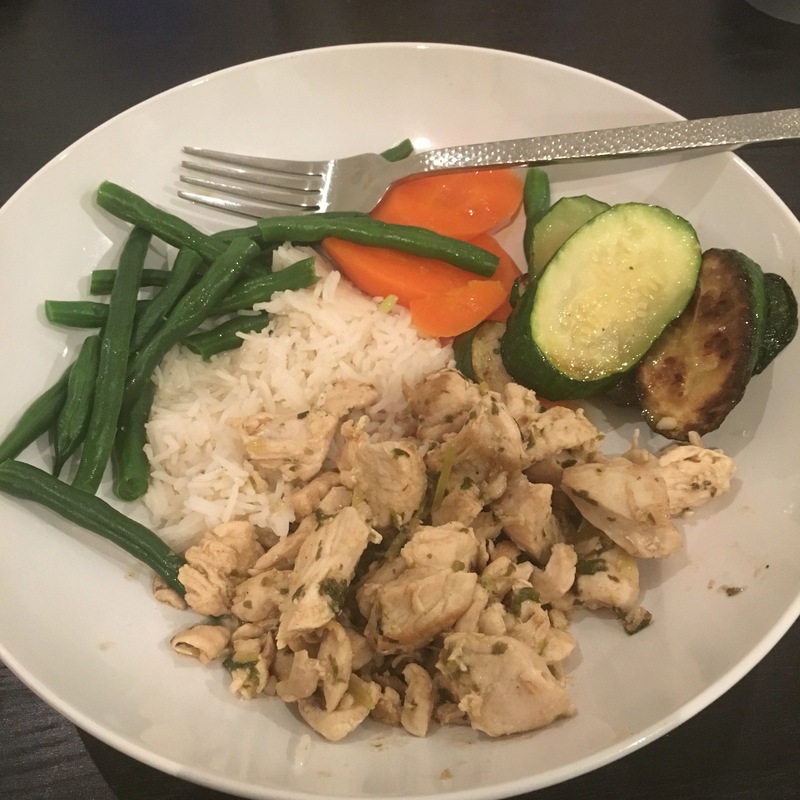 So we bought some diced chicken and here’s what I made..
Corriander Lemon Chicken with veges. Just before serving add a good squeeze of lemon. Previous Post By the Beard of Zeus!